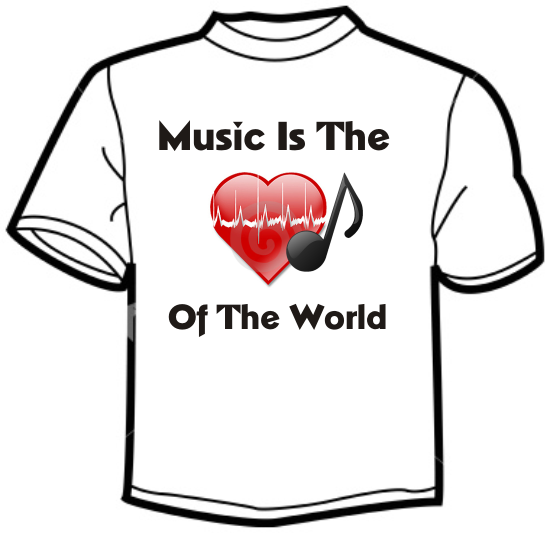 Music Is The Heartbeat of the world? RG3, RGIII, and Robert Griffin III, "star" quarterbacks for the Redskins and huge local (& national) celebrities, have caused people in DC to go insane. Several people, including myself, have unfollowed RG3 after he flooded timelines with random and pointless RTs. 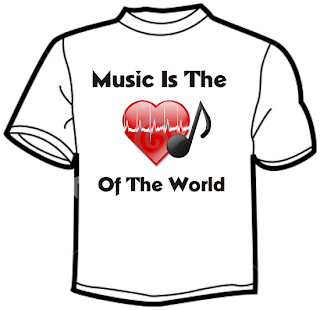 "Music Is The Heartbeat Of The World"
Because that quote accurately describes what RG3 has done in the NFL so far in his career. Slogans, T-Shirts, Subway Sandwiches, Socks, and 0 Wins. I personally like "Music Makes The People Come Together" by Madonna. Plus she has as many NFL TDs as RG3. Everyone is getting a RT from @rgiii. I feel left out. Hey @rgiii The Nexus needs a RT too!